Hearst Magazines UK, the Cosmopolitan and Good Housekeeping publisher, is planning to overhaul its sales structure by hiring four agency directors, a creative director and a business marketing head. The restructure creates a new brand, Hearst Advertising, and is being implemented and led by Max Raven, Hearst's group revenue director, who joined at the beginning of this year. Hearst is currently recruiting for senior staff to fill four new roles of client category and agency director. The publisher is speaking to both internal and external candidates for the roles. The client-focused roles will act as the primary point of contact for different agency groups, with one director for Group M and one for Publicis Omnicom Group, which will be formed next year from the merger of the two holding companies. The agency groups covered by the other two client category and agency directors have not yet been determined, but they will include the other major groups such as Havas and the Denstu Aegis. 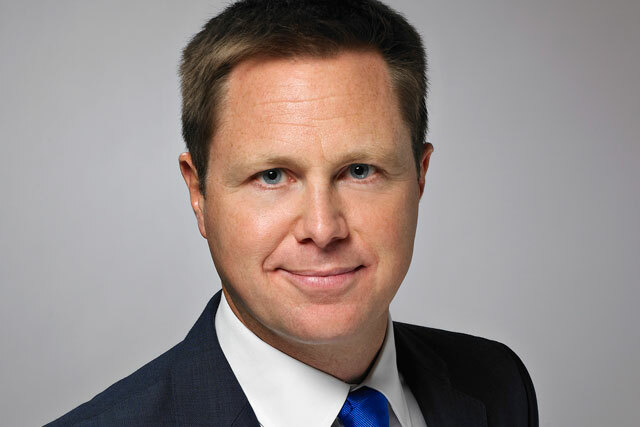 The four will report to Greg Witham, Hearst's trading and key accounts director. The new hires will sit alongside the publisher's current structure of seven brand groups, which include the contemporary women's group (incorporating Cosmopolitan) two luxury groups (including Elle and Harper's Bazaar), Rodale (covering men's monthlies such as Men's Health), weeklies, digital pure play (Digital Spy and Netdoctor) and lifestyle (Good Housekeeping). The category and agency directors will also head up four of Hearst's new "client categories": tech and telecom; finance, banking and careers; entertainment, and automotive. These represent growing sectors for the publisher, which has recently run commercial deals with Blinkbox, Vauxhall Adam and Samsung. Other client categories in sectors such as food, FMCG and pharmaceutical will be headed by existing sales directors in brand groups, in addition to their brand responsibilities. Raven told Media Week: "The reason we're at this point is that Hearst has changed dramatically in the last three or four years. We were a number of different businesses with a few brands, but now we've evolved and our audiences are significantly bigger. "We have agencies saying to us that they want to have an audience conversation across our properties. "We will continue to have those brand groups because that brand expertise is important to our clients, but often they want to talk to us just from an agency point of view, across all of our business. Hearst will also appoint a central creative director to oversee creative proposals to clients, and a business marketing head. Hearst Advertising has more than 150 sales staff, based in London and Manchester. Major advertisers that spend with the magazine company include L'Oréal, Procter & Gamble and Unilever. The company publishes 19 magazines and has 19 websites, 14 mobile sites and more than 150 apps and digital editions.